Bohemia’s space mission simulator Take on Mars is now available to buy through Steam’s Early Access. 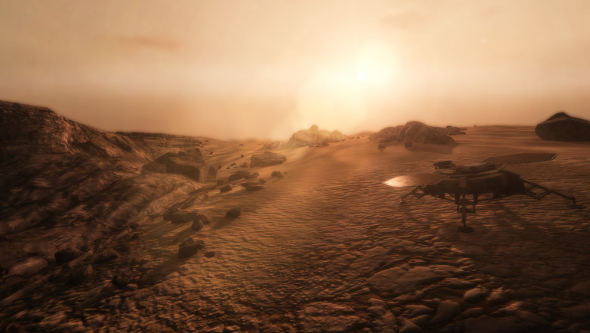 The Mars-exploration game can be bought from Steam or Bohemia’s website for £8.99. Do remember that this is Early Access though, and as such the game isn’t 100% complete yet. “By making the game available as an Early Access title, we hope to receive feedback and suggestions from players, and work together to create the most dynamic exploration sim game – driven by everyone’s passion for exploration and interest in extra-terrestrial bodies, such as Mars… Better said, especially Mars!” said Bohemia.